Trade is what we do, Trade is our business. 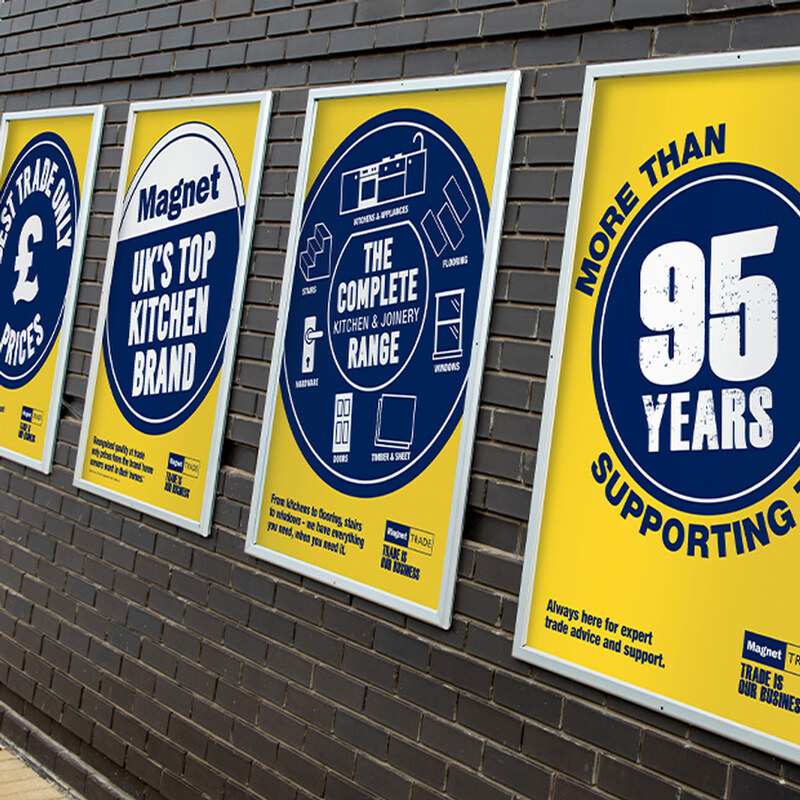 At Magnet Trade, we’re proud to say that we’ve been in business, supporting the Trade for more than 95 years. 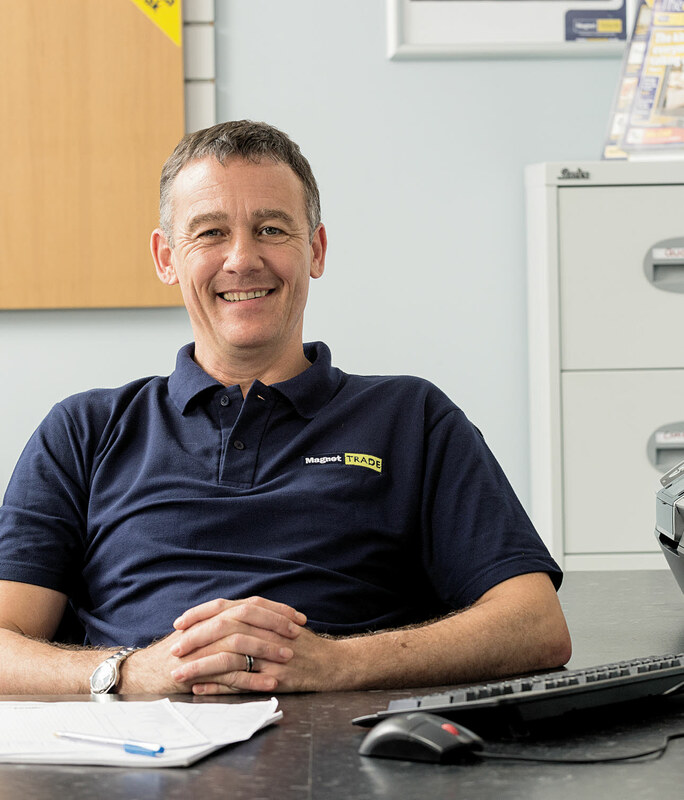 We stock thousands of products, to ensure we have everything you need, when you need it. All at the best, trade only prices. 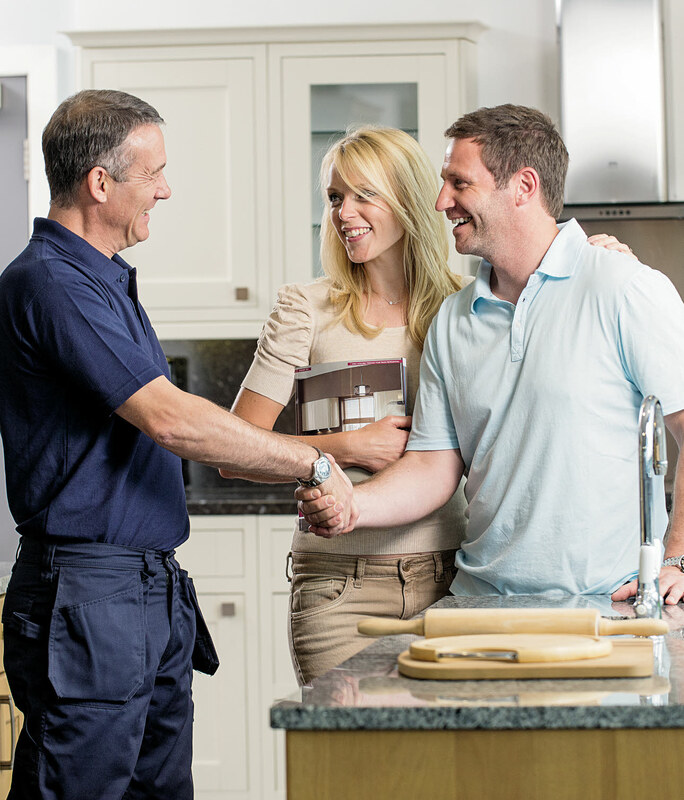 We're here to help you, and the service doesn't just stop at selling. 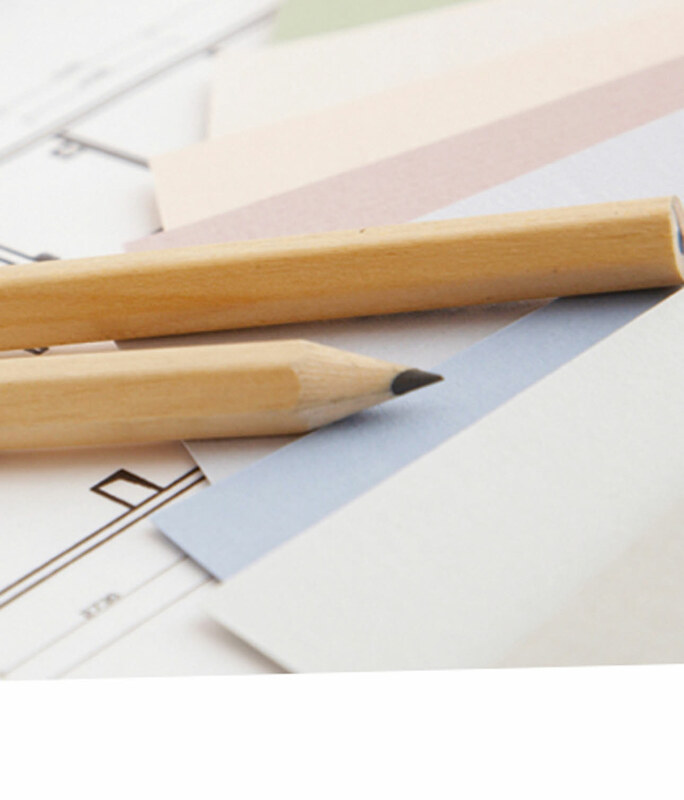 We offer planning and design services, site surveys and much more. Why not see what else we can offer you?